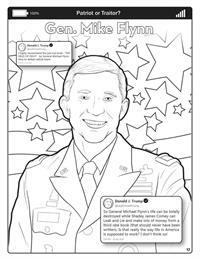 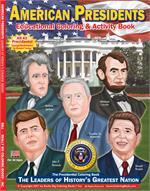 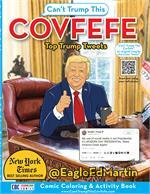 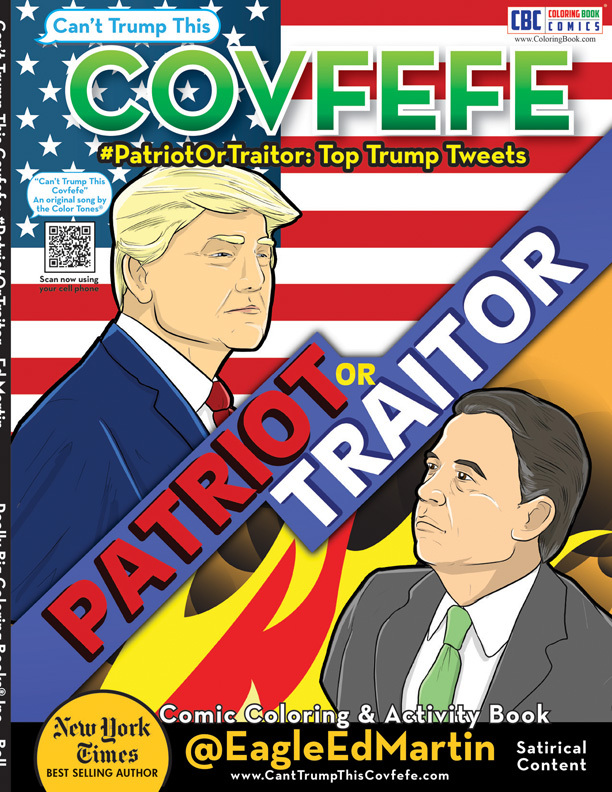 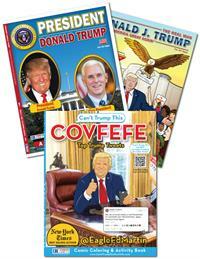 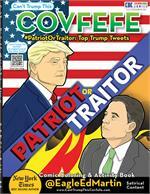 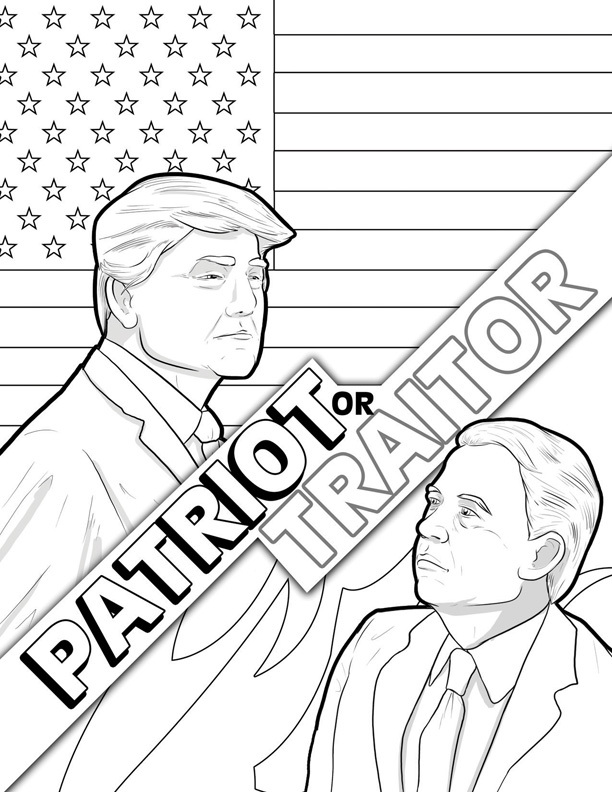 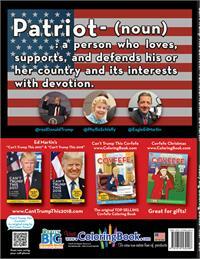 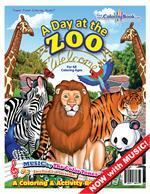 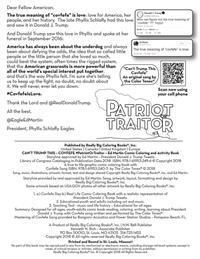 Covfefe Patriot or Traitor Coloring Book Comic with song based on the book has been released by Really Big Coloring Books®, Inc. in association with Ed Martin and the Phyllis Schlafly Eagles. 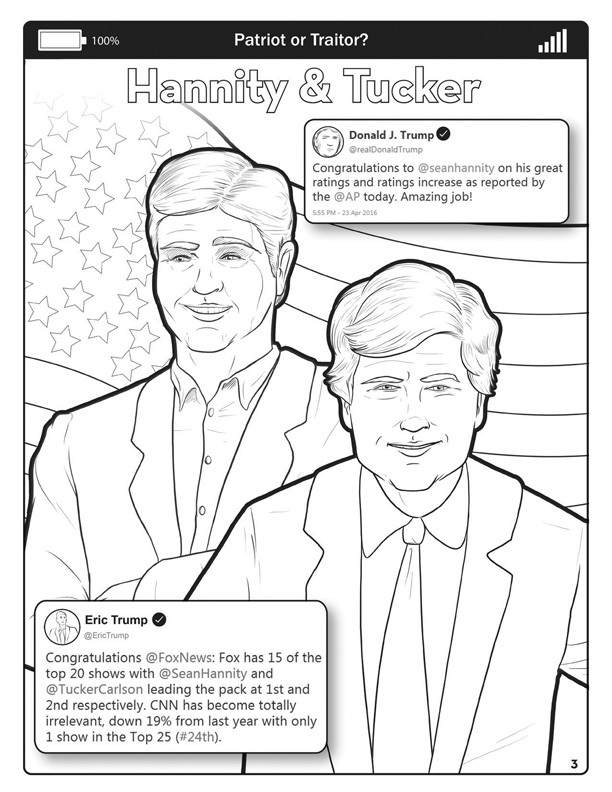 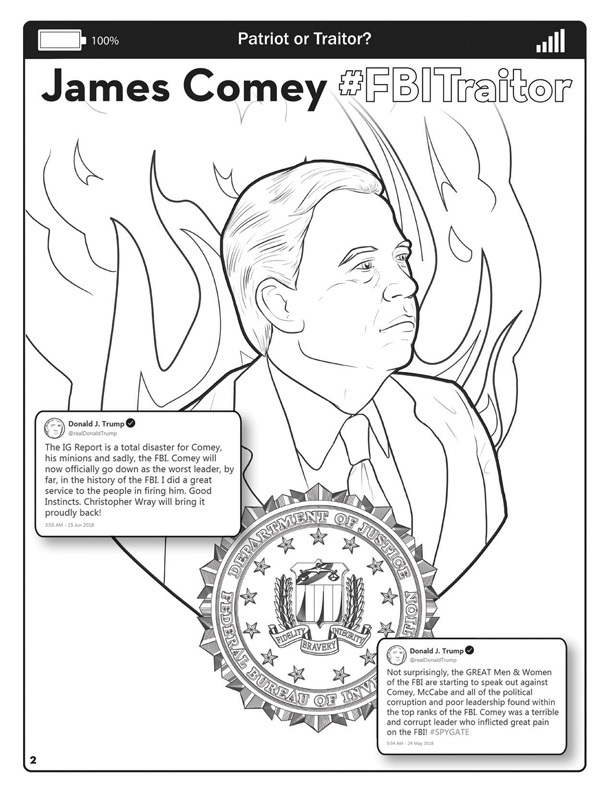 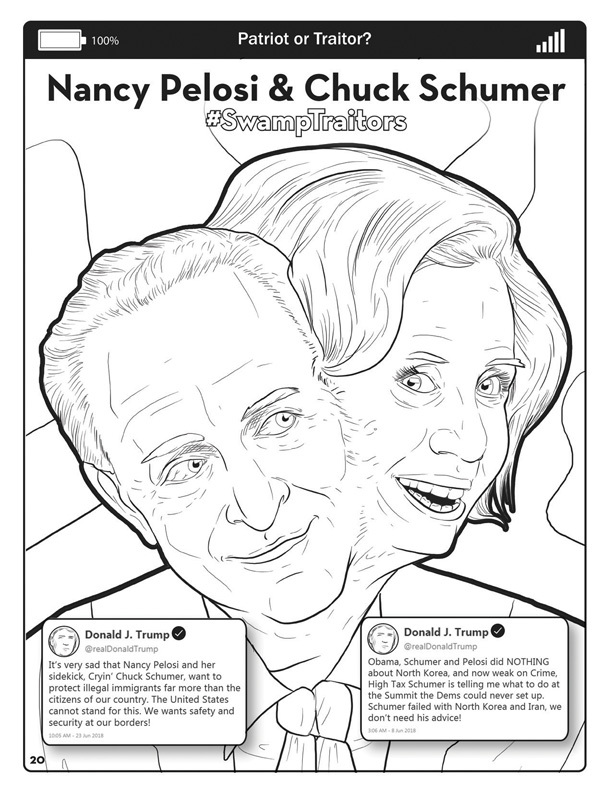 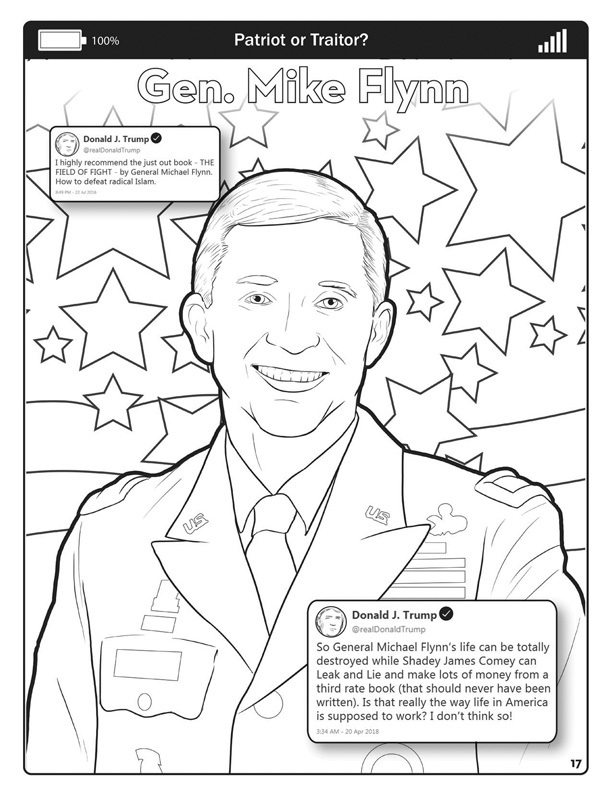 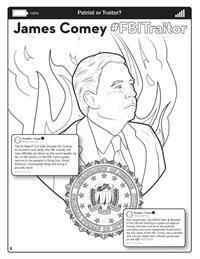 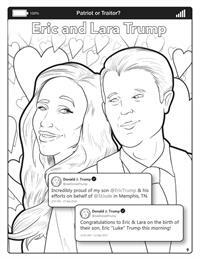 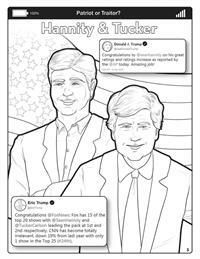 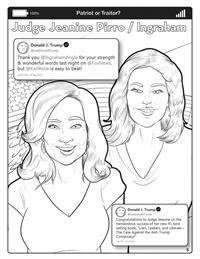 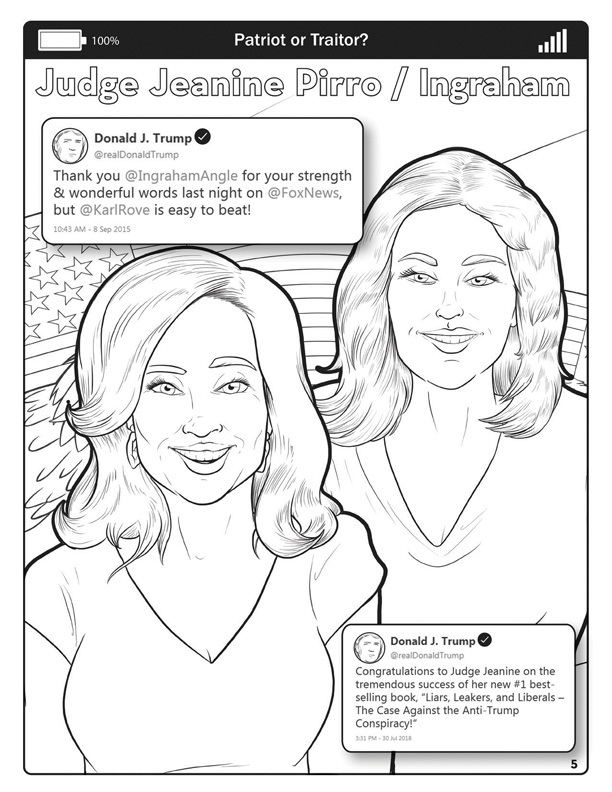 The 24 page adult comic coloring book features illustrated reenactments of top tweets from the @realDonaldTrump Twitter handle with a scan-able QR code to listen to the song. 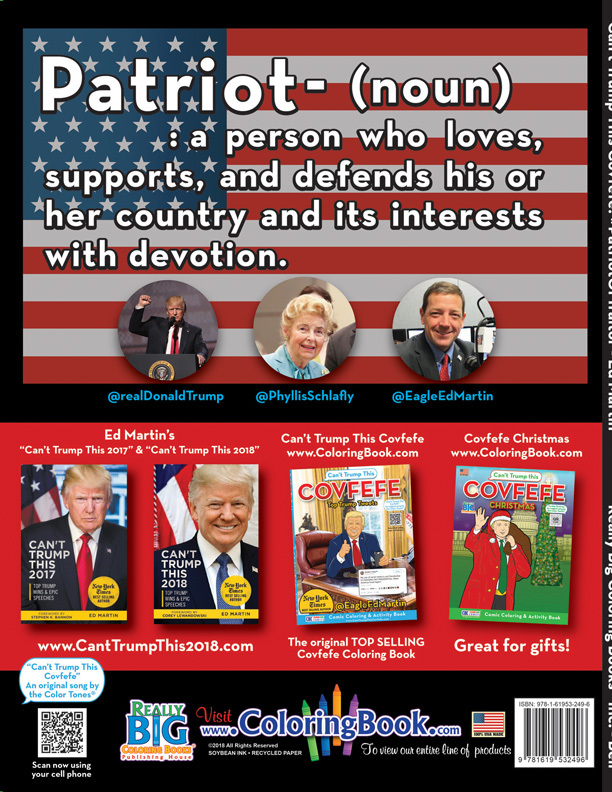 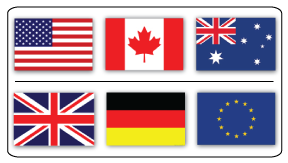 The true meaning of "covfefe" is love: love for America, her people, and her history. 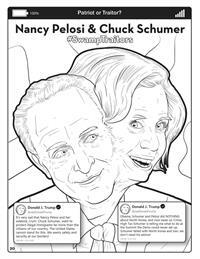 The late Phyllis Schlafly had this love and saw it in Donald J. Trump. 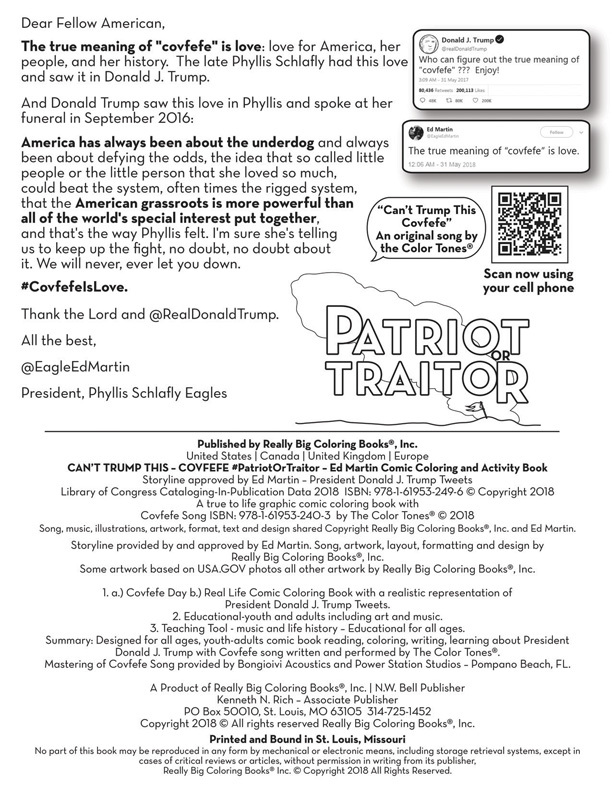 America has always been about the underdog and always been about defying the odds, the idea that so called little people or the little person that she loved so much, could beat the system, often times the rigged system, that the American grassroots is more powerful than all of the world's special interest put together, and that's the way Phyllis felt. 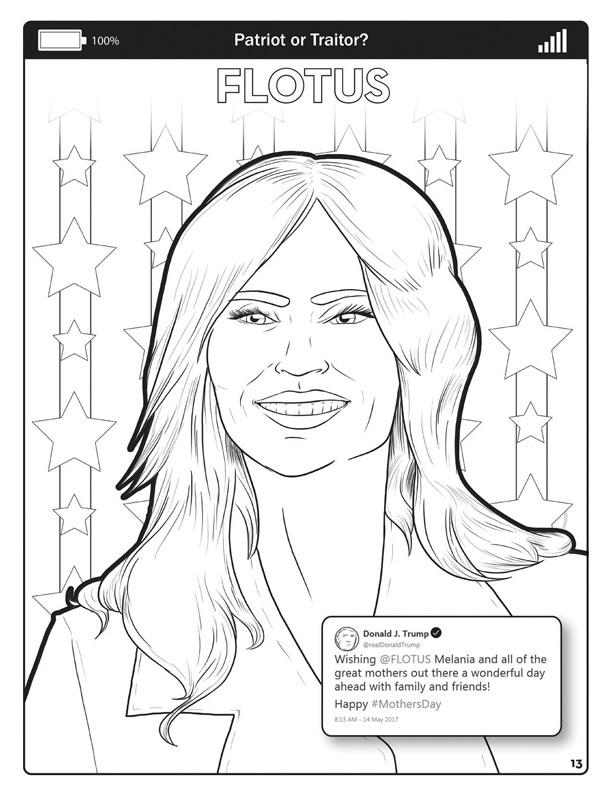 I'm sure she's telling us to keep up the fight, no doubt, no doubt about it. 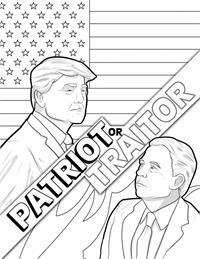 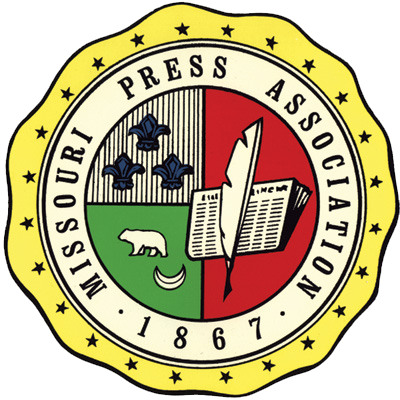 We will never, ever let you down. 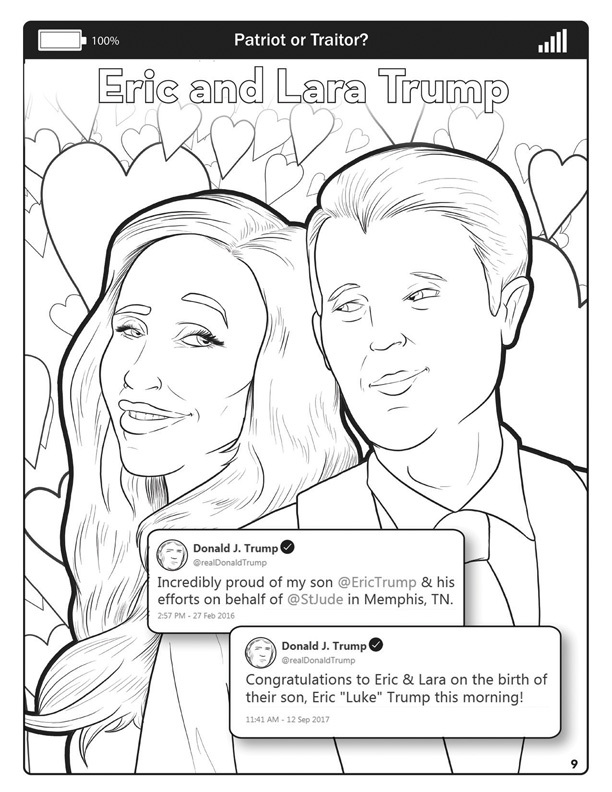 Thank the Lord and @RealDonaldTrump.